Satik Amirbekian, M.D., has joined Seton Internal Medicine Group in Troy, a practice of St. Peter’s Health Partners Medical Associates. Board-certified in internal medicine, Amirbekian will practice internal medicine and primary care. 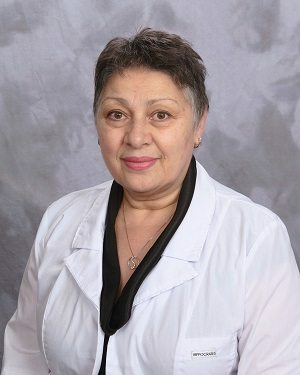 She received her medical degree from Yerevan State Medical School in Armenia and completed her residency at Brookdale University and Medical Center in New York. Amirbekian’s professional interests include a focus on quality and preventative medicine to maintain good health. She previously was a primary care physician with Brookdale University and Medical Center.